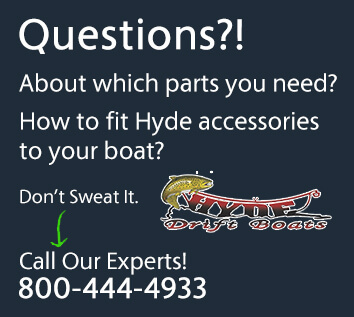 – Hyde introduced the new 3-Point Leg Brace in this model. 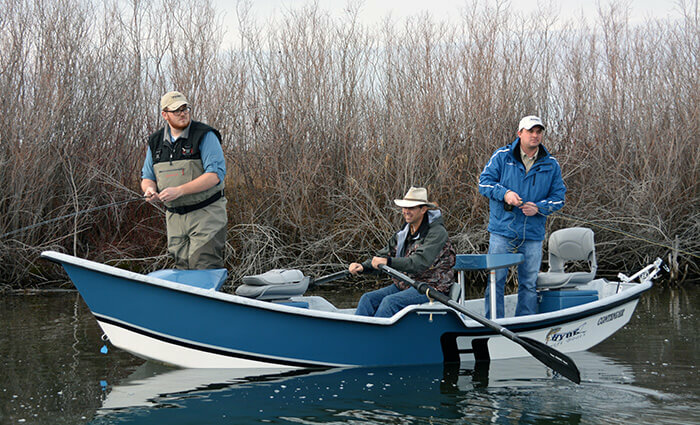 This brace allowed anglers to stand and face any direction in the boat while maintaining full leg support. 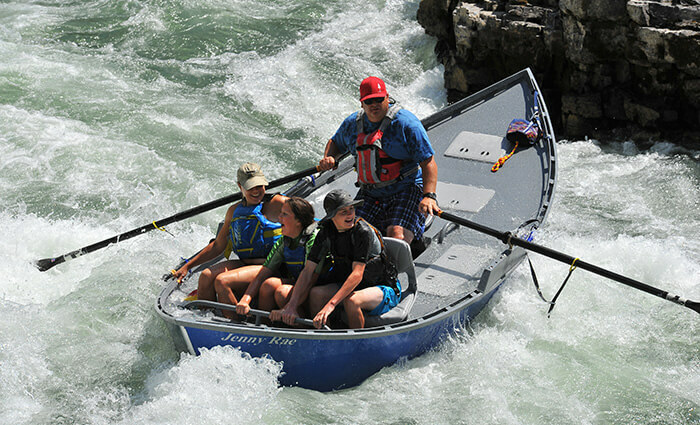 The brace also helped keep passengers centered in the boat. 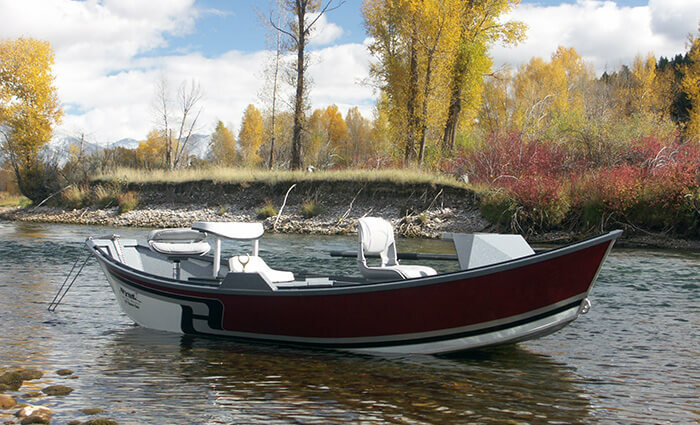 Taking their drift boats to the next level in luxury, Hyde built the LH Limited Edition as seen above. 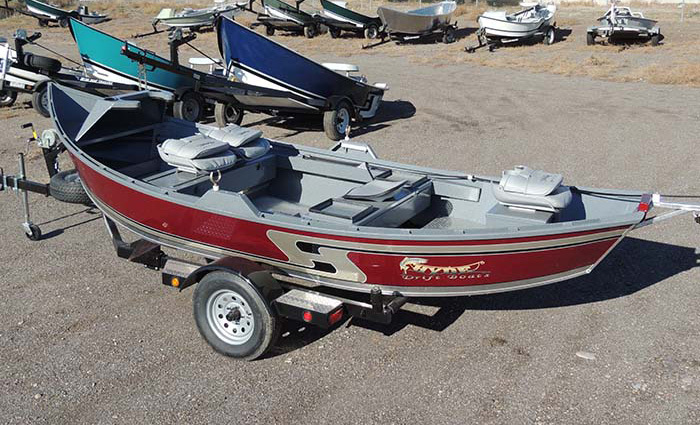 Featuring the new G4 bottom and built-in storage compartments. 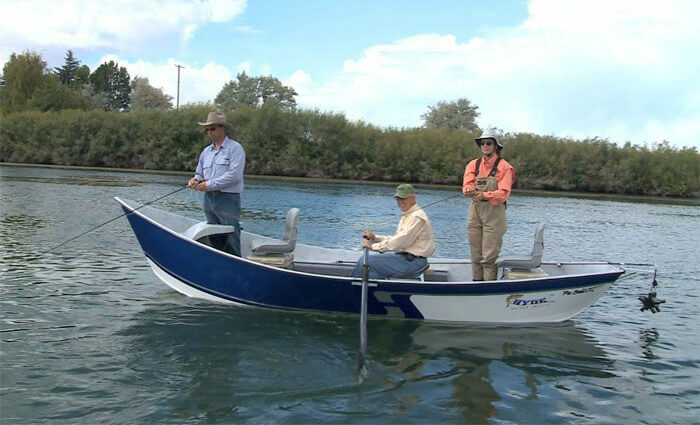 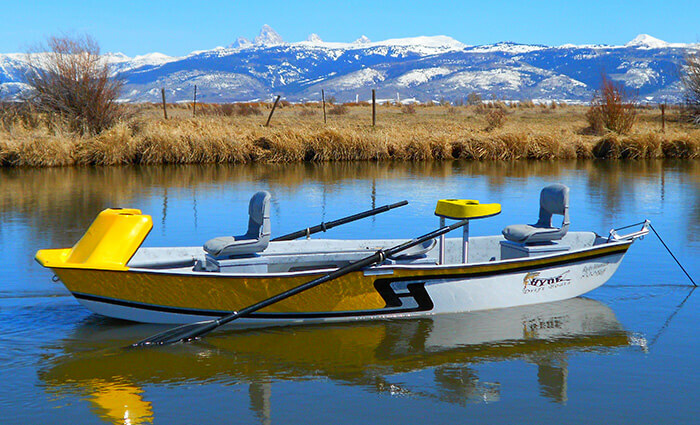 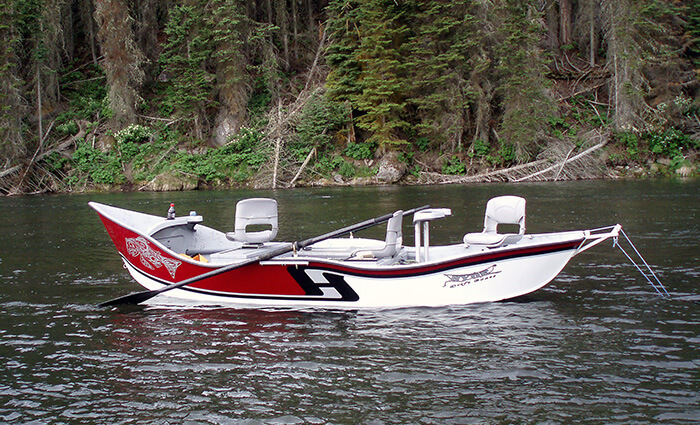 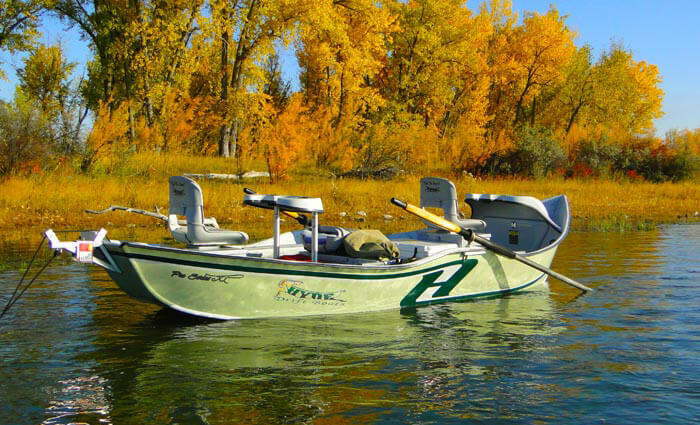 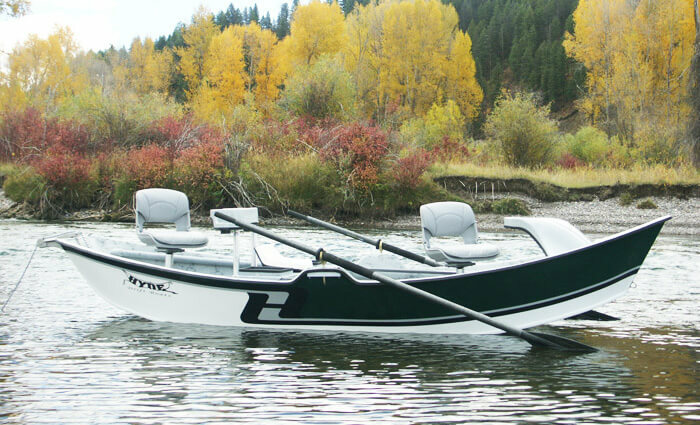 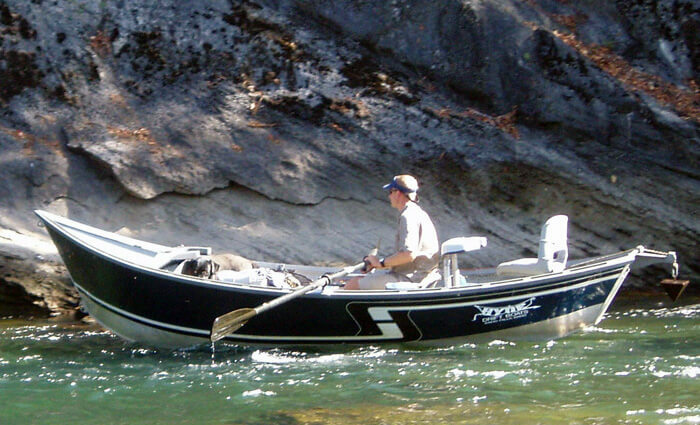 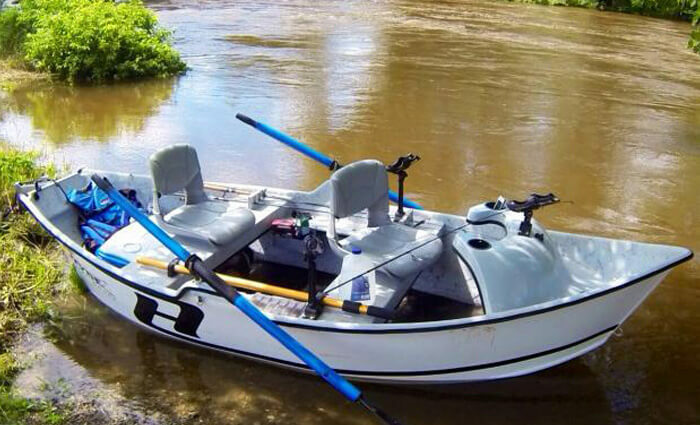 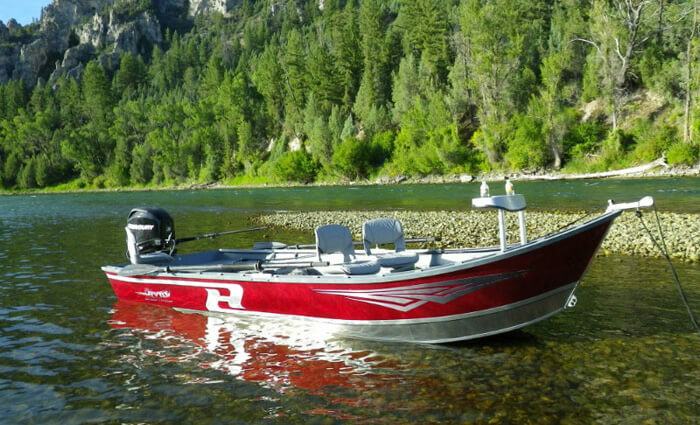 Hyde also came out with a completely redesigned Sportman’s Drifter model (shown above). 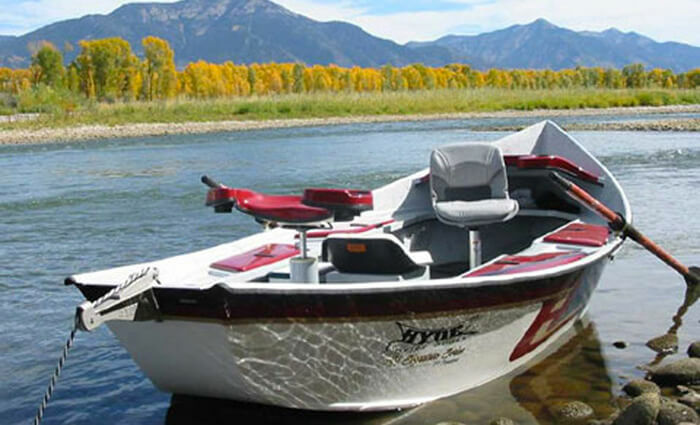 One of the major upgrades included Hyde’s innovative front leg brace (built into the bow). 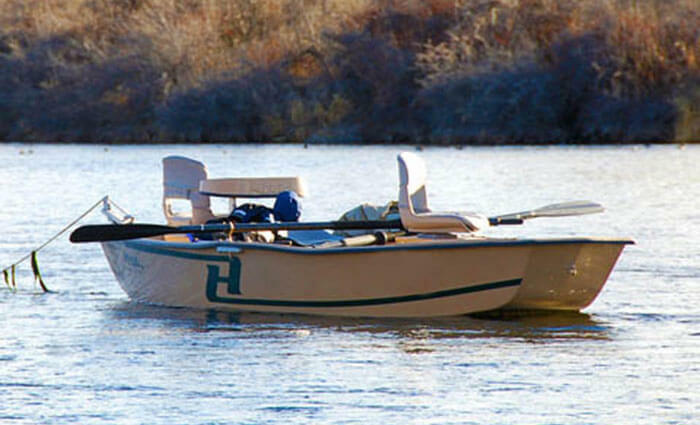 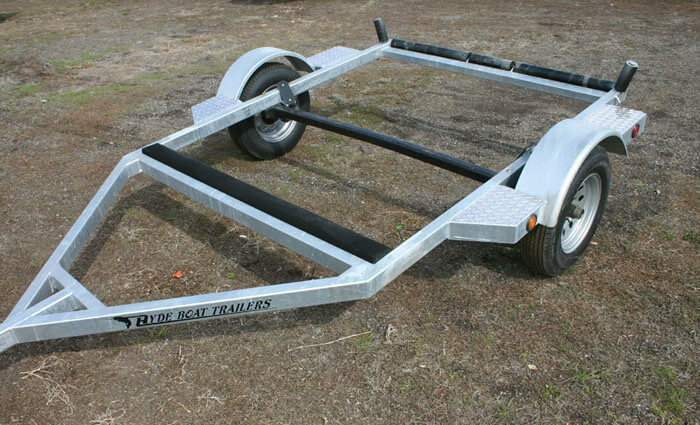 This addition provided increased stability and comfort to anglers fishing in the front of the boat. 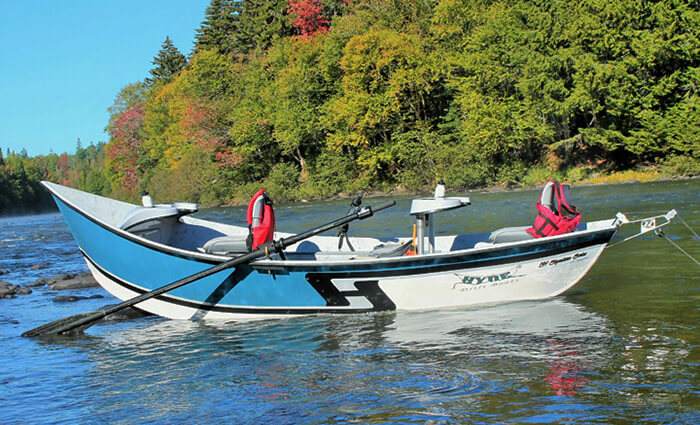 For our many customers in the Northwest U.S. and others that run really big water, Hyde developed the Northwest Series (seen above). 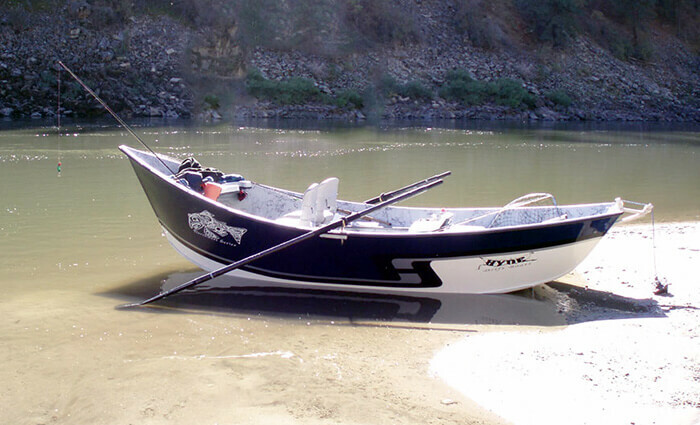 It’s footprint is similar to Hyde’s Classic 16.8′ model, but with even higher sides to allow it to run many types of large rivers.